As per the Hindu tradition that dates back thousands of years, it was the ancient Hindu philosopher and reformer Adi Shankara that led the foundations for the traditional Char Dham Yatra, and gave recognition to each of the four sites as places of great spiritual value. “Char Dham” means the four abodes of God across four destinations of India – Badrinath in the North, Rameshwaram in the South, Dwarka in the West and Puri in the east. The purpose behind laying the foundations for Char Dham Yatra was reviving the declining Hindu religion in the country and uniting the Hindus on a single platform. Here are the four places associated with the Char Dhams. Badrinath Temple, also known as the Badrinarayan Temple, stands proudly alongside the Alaknanda River, in the town of Badrinath. This temple is dedicated to Lord Vishnu and is considered to be one of the holiest temples in India. This temples finds a mention both in the Char Dham destinations as well as the Chota Char Dham. 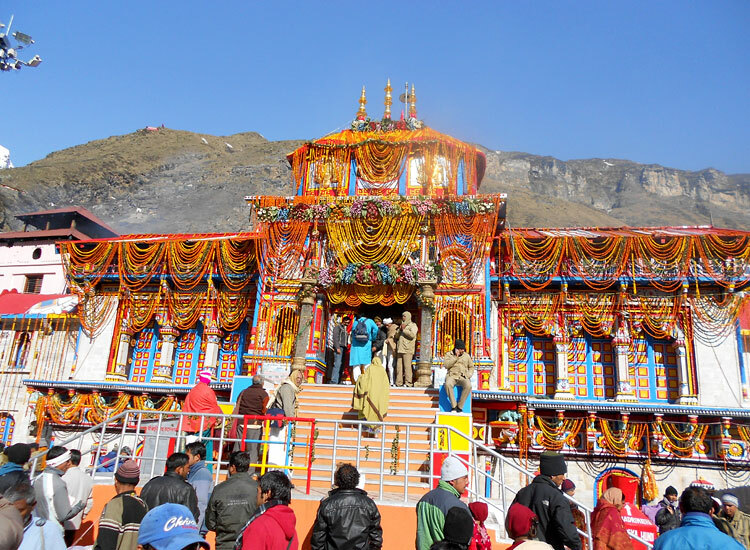 The Chota Char Dham circuit refers to the pilgrimage undertaken to the four Garhwal Himalaya pilgrimage sites such as Gangotri, Yamunotri, Kedarnath and Badrinath of Uttarakhand state. The Garhwal Himalaya circuit opens on the day of Akshay Tritiya. 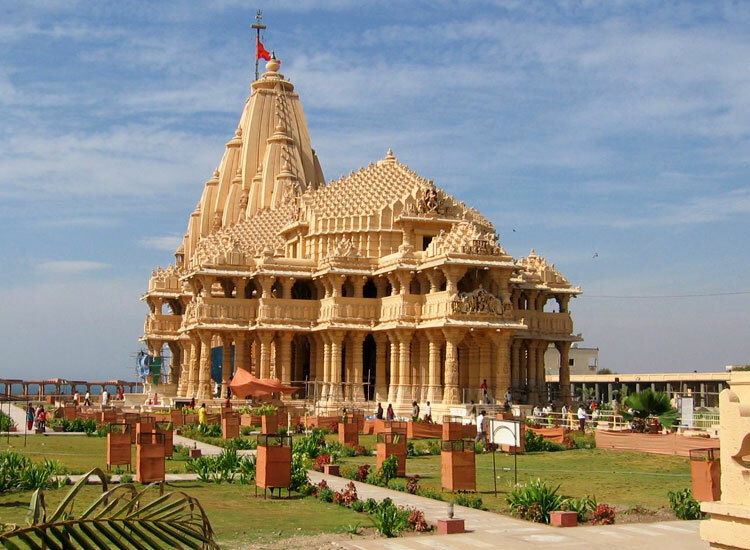 Dwarkadhish temple, located on Gomti creek, is known as jagat mandir (universal shrine) or trilok sundar (the most beautiful in all the three worlds). Upon first sight, it seems to emerge from the waters of the Arabian Sea. According to Hindu mythology, this temple was built by Vajranabh, the great grandson of Lord Krishna, more than 2500 years ago. One of the primary attractions of the temple is its exquisitely carved shikhar (rising tower), which reaches 43m high. Its enormous fluttering flag, made from 52 yards of cloth, is visible from a distance of 10km. The temple consists of two gateways: swarga dwar (gate to the heavens), where pilgrims enter, and moksha dwar (gate to liberation), where pilgrims exit. 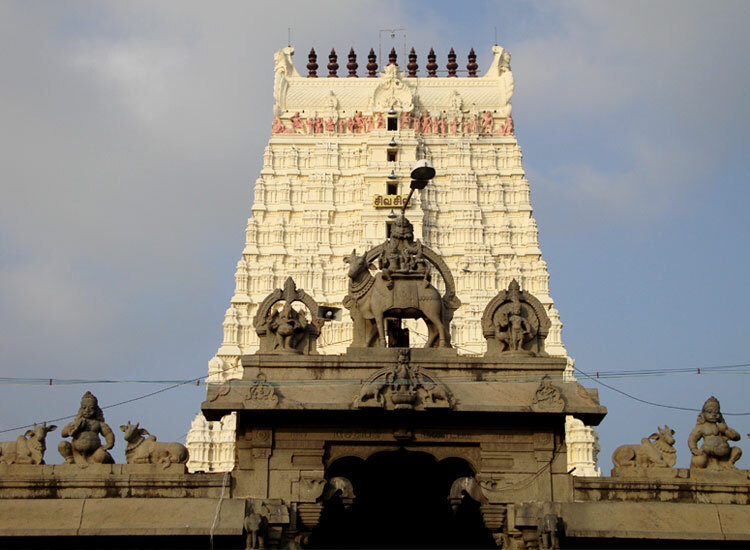 Sri Ramanathaswamy Temple lies in close proximity to the sea on the eastern side of Rameswaram Island. Special pooja (prayers) is performed every day to the Spatikalingam (crystal lingam) installed by Adi Sankara in this temple. The sanctum sanctorum houses two lingams (divine phalluses). Hindu mythology states that one was brought by Lord Hanuman from Mount Kailash, called Vishwalingam. The other was built by Goddess Sita, called Ramalingam. This temple is an embodiment of architectural excellence. Its magnificent Prakaras (corridors), with enormous sculptured pillars on either side, extends to 197m, making it the longest in the world. Jagannath Temple in Puri, one of the “char dhams” in the country, is right called the honor of Puri and Odisha. 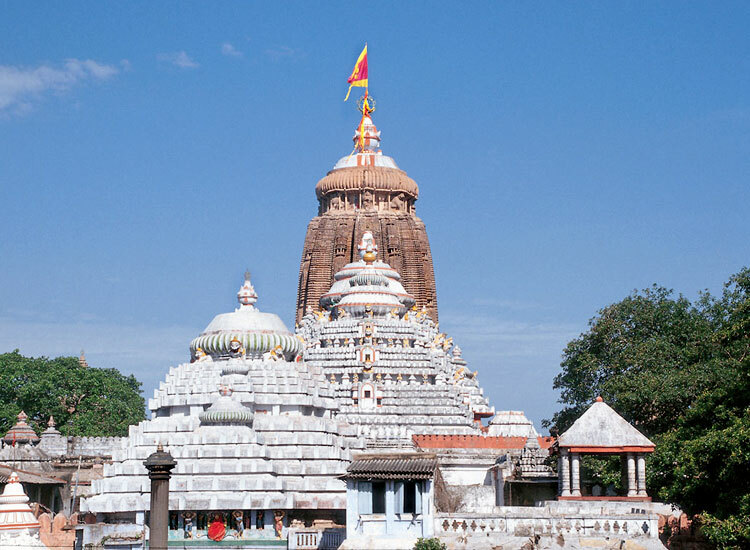 The presiding deities of the temple are Lord Jagannath (Lord of the Universe), Subhadra (younger sister of Lord Krishna) and Balabhadra (elder brother of Lord Krishna). The deities here are ornamented in accordance with the particular occasion and seasonal changes. The Lord of the Jagannath Temple is offered bhoga (offerings) six times a day, which is dispensed among the worshippers close to Ratnavedi (an elevated platform on which the deities are seated). 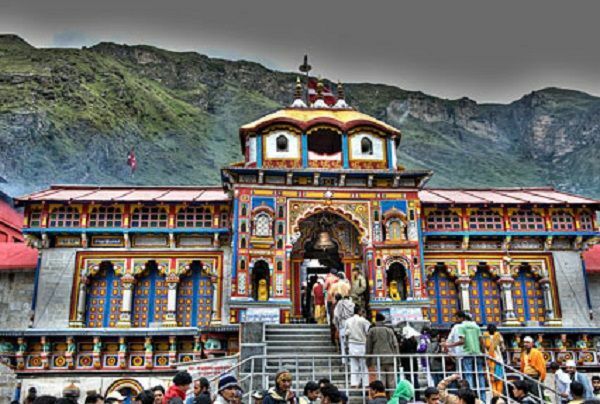 After getting all the information about Char Dham destinations, you might be interested in getting the best deal for Char Dham Yatra. That kind of deal can be found only with us!